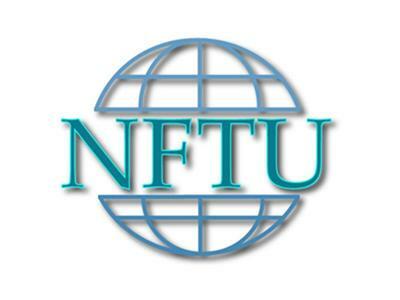 If you liked this show, you should follow NFTU. The discussion continues between Hieromonk Enoch and Fr. Deacon Joseph, at 11:30 PM EST, tonight, on answering the question "What is the Western Rite? ", as well as addressing other questions. Callins welcome!